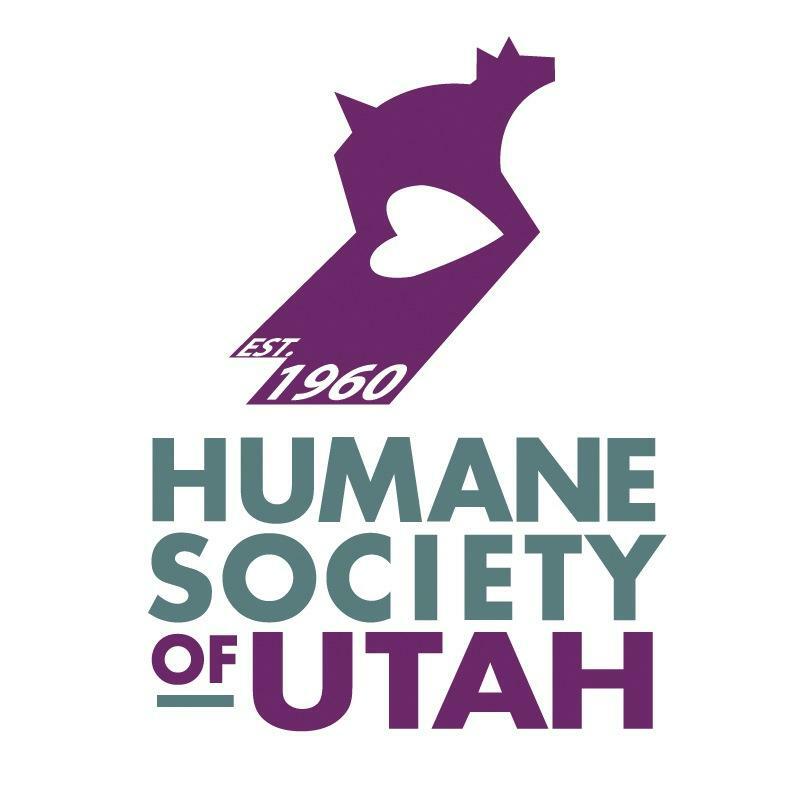 IMPOWER Real Estate is a proud sponsor of a kennel at the Humane Society of Utah and we do all we can to help these pets find their fur-ever homes! Check out the Humane Society for a full list of all the pets available! 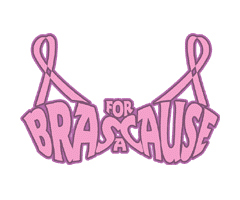 Each year we support Women's Council of Realtor's Bras For a Cause charity event. Proceeds from this event benefit cancer screening and research. 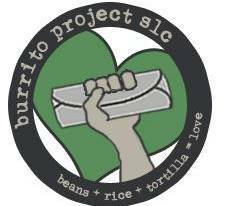 The Burrito Project SLC is a group of dedicated volunteers who get together to roll burritos and feed the hungry and homeless in Downtown Salt Lake City. 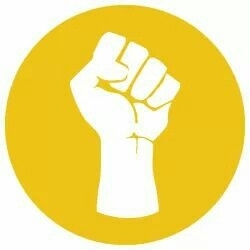 Fight To Thrive is a non-profit organization dedicated to creating sustainable communities in Haiti through education, small business jobs, and social enterprise. The life skills learned will help parents provide for their children rather sending them to an orphanage or worse, into child slavery. 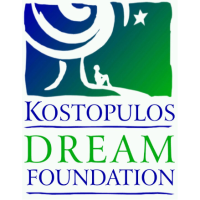 The Kostopulos Dream Foundation is dedicated to improving the quality of life for people of all abilities through recreation, education and growth opportunities. In addition to summer camps they have year-round recreation and educational programs.